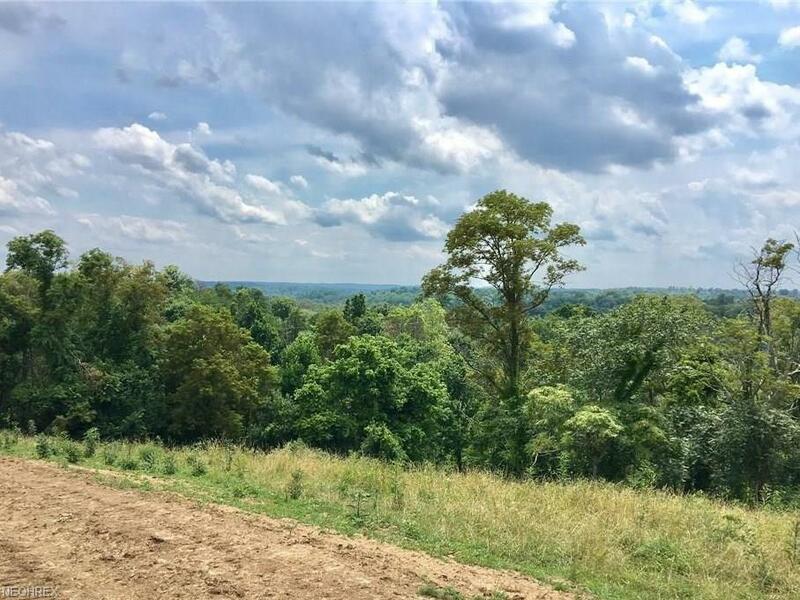 96 beautiful acres within minutes of and East of Parkersburg off US 50. 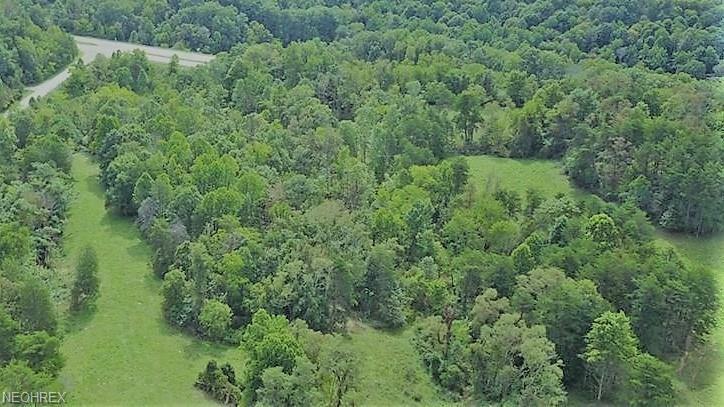 This property borders US 50 East and is 5 minutes from I77. 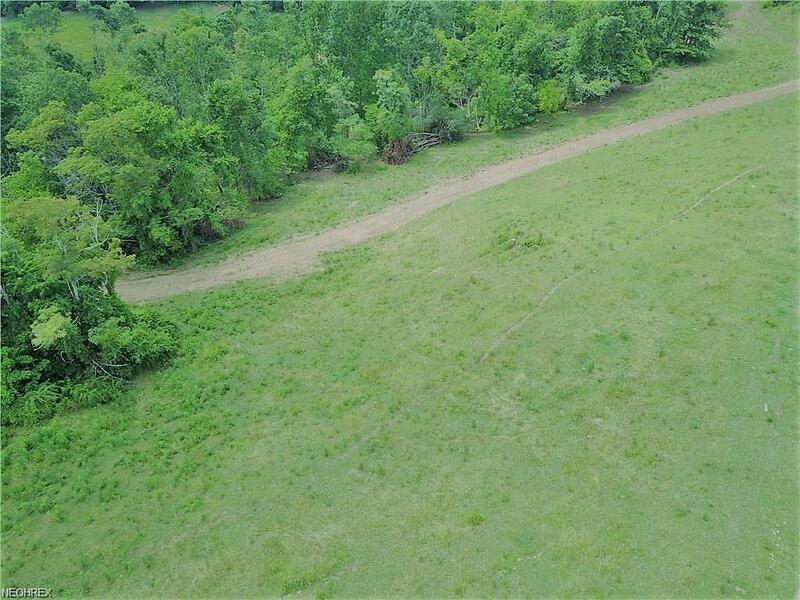 This property is completely fenced for horses or cattle, including a pond perfect for watering livestock. The entrance to the property is gated and would be great for hunting. The property is plentiful of wild turkeys and deer and offers 4 wheeler / ATV trails. 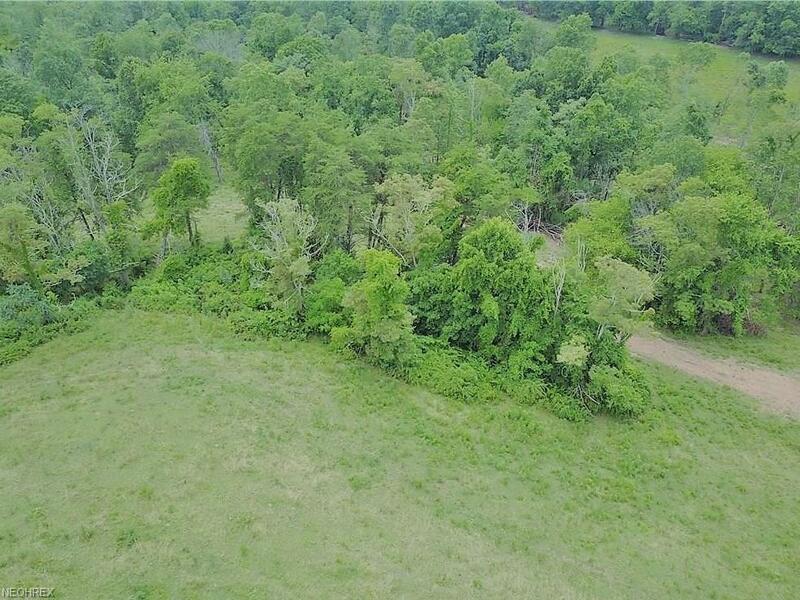 This property would be excellent for a hunting club or an investor looking for new home sites or if you are wanting that perfect place to build your dream home. The view is tremendous and land opportunities are rare. Don't let this one get away, hurry quickly and call to see this property in person. Listing courtesy of Select Properties Realty, Llc.. Listing provided courtesy of Select Properties Realty, Llc..